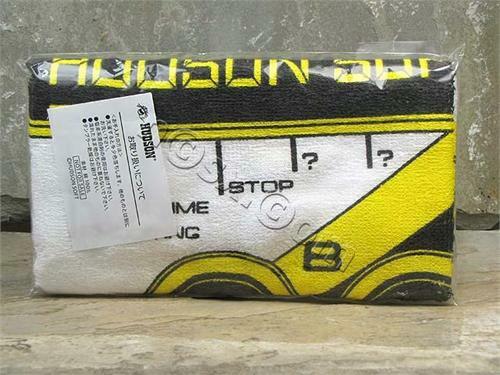 After taking a hot shower, dry off by soaking up the water with a sizable Indiana Jones towel. New and factory sealed pair of Mario Print Face Towels which were imported from Japan. 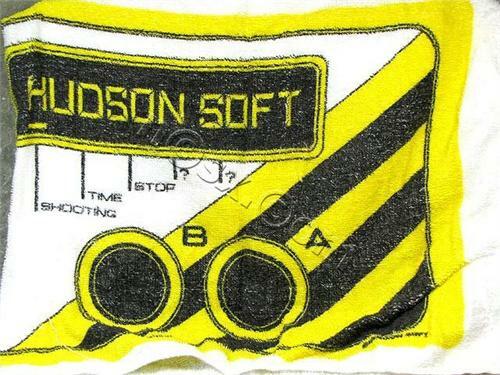 When stepping out of a steaming shower, bath, or pool, one needs a thick, thirsty towel to mop up the rivulets of water running down one's back. 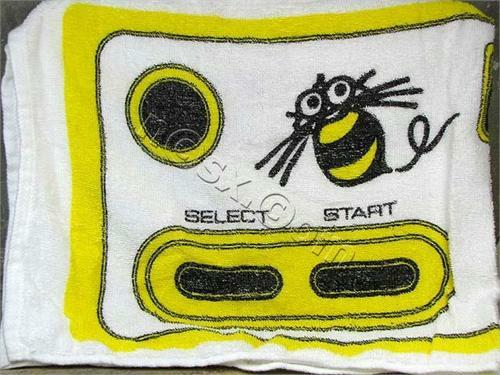 The Pop 'n Music Airlines towel measures measures 8 x 8". How quickly can you tap two buttons repetitively within a 10 second time span?